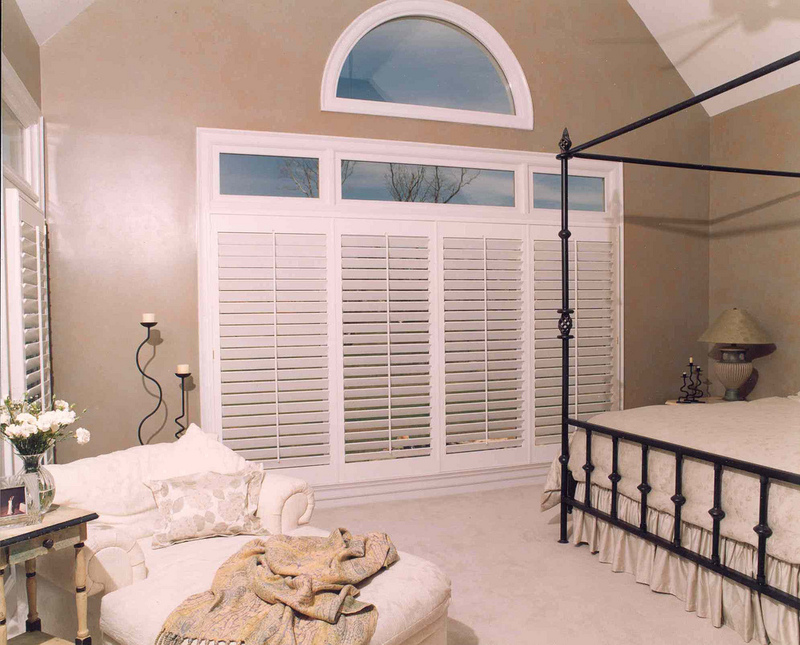 While many shutter products are now made in China, our shutters are not only made in the USA they are milled, manufactured, and finished right here in the Charlotte area. 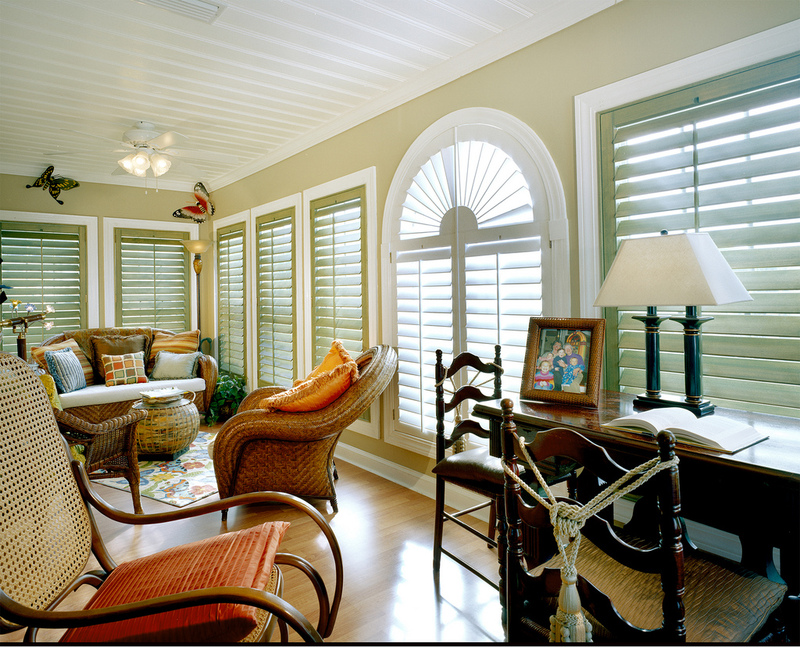 Wood shutters are some of the best energy efficient window treatments. 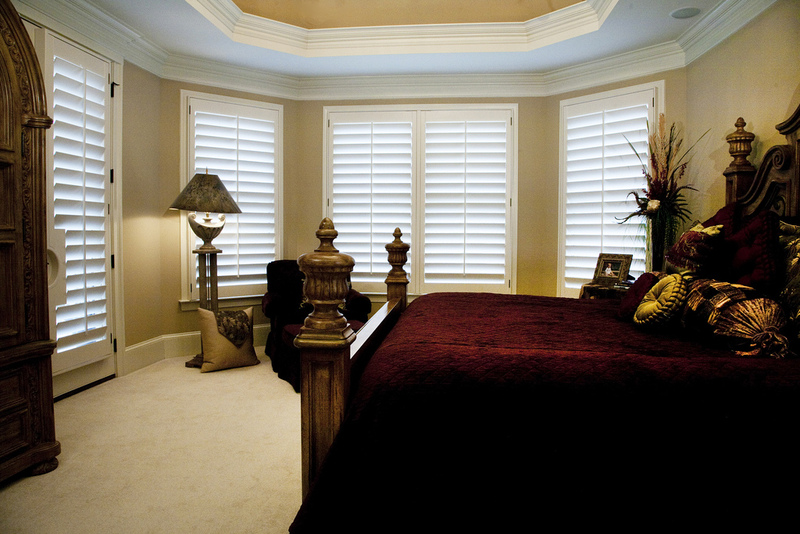 Shutters will allow you to control the amount of lighting that enters your room while still offering protection against the sun’s damaging ultra violet rays. 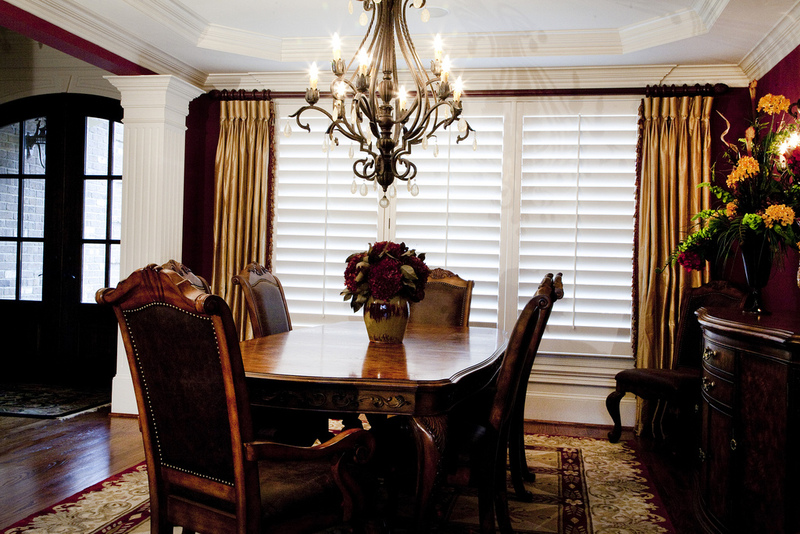 Click on the link to learn more about Artisan Shutter the maker of the Top Plantation Shutters in Charlotte, NC. Plus we back up America’s best shutter with a limited, lifetime warranty. 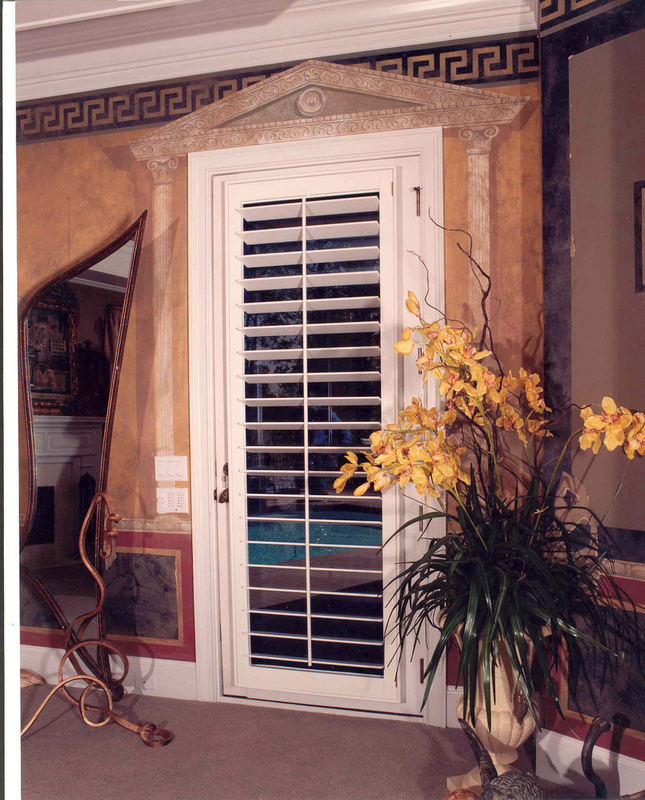 We don’t sell “one-size-fits-all” shutters; our shutters are precisely made for your windows, and the end result will look like your shutters have always been a part of your home. 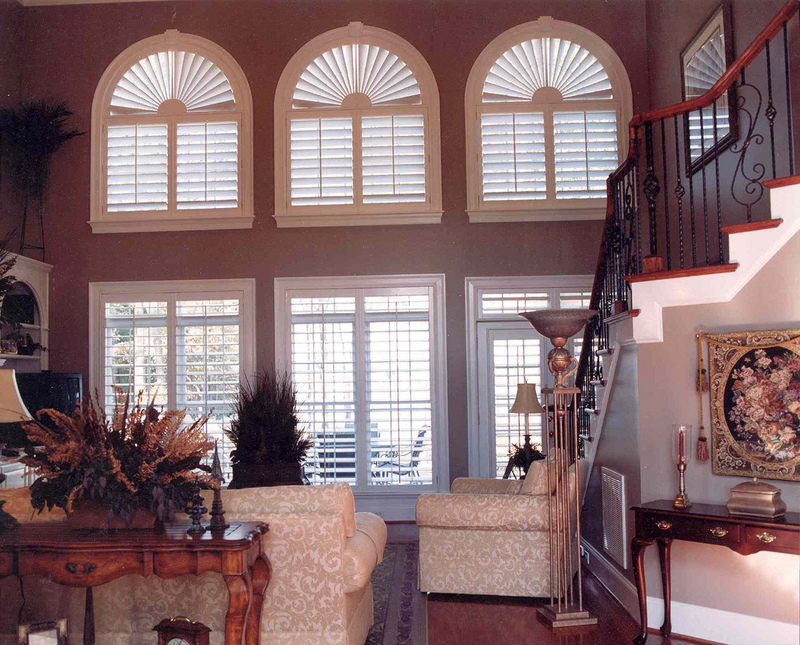 One of our highly-trained shutter artisans will come to your home and clearly explain all of your options to help you find the best design for your windows. 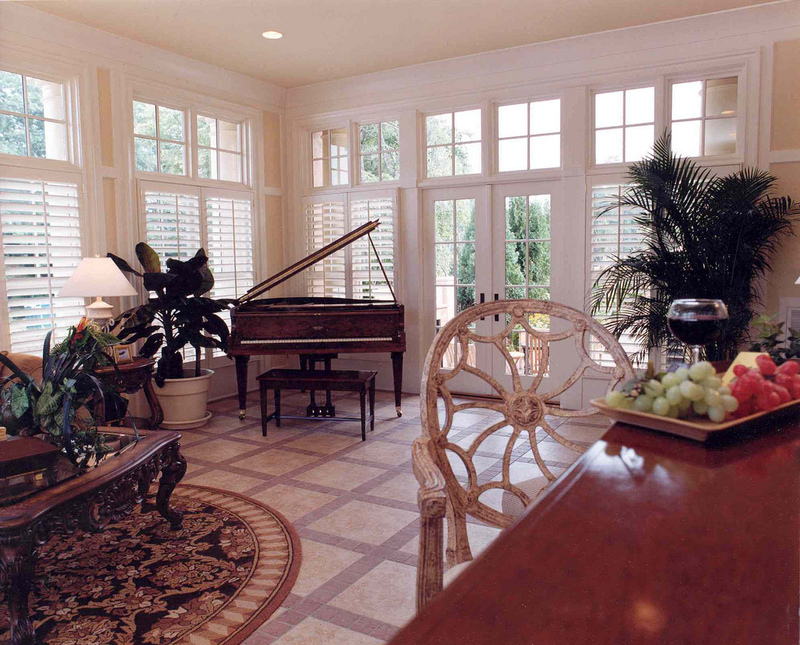 Because of the many types of window frames, styles, and personal preferences in décor, Artisan Shutter has various options for framing, finishes, colors (including color matching) and hardware. We provide you with a first-class education in shutters) so that you can make an informed decision. After your window openings have been measured for manufacturing, our production department takes over. Once the order has been verified your shutters are hand-built by experienced shutter craftspeople. We employ a manufacturing methodology that emphasizes modern technology with old world craftsmanship. 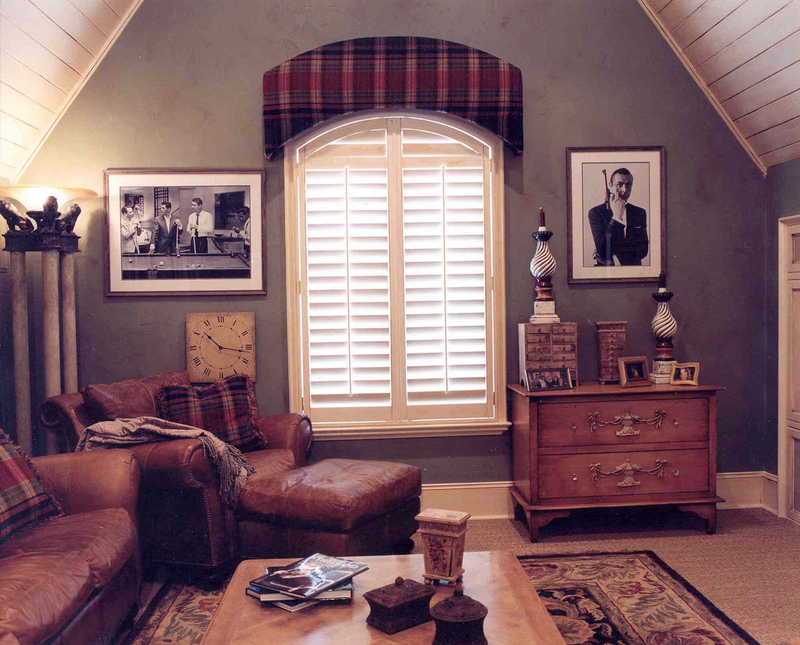 Expert installation completes the Artisan Shutter experience, adding beauty and value to your home. Artisan Shutter installers perform a professional, thorough, expert installation of your shutters, and are courteous and clean about their work. 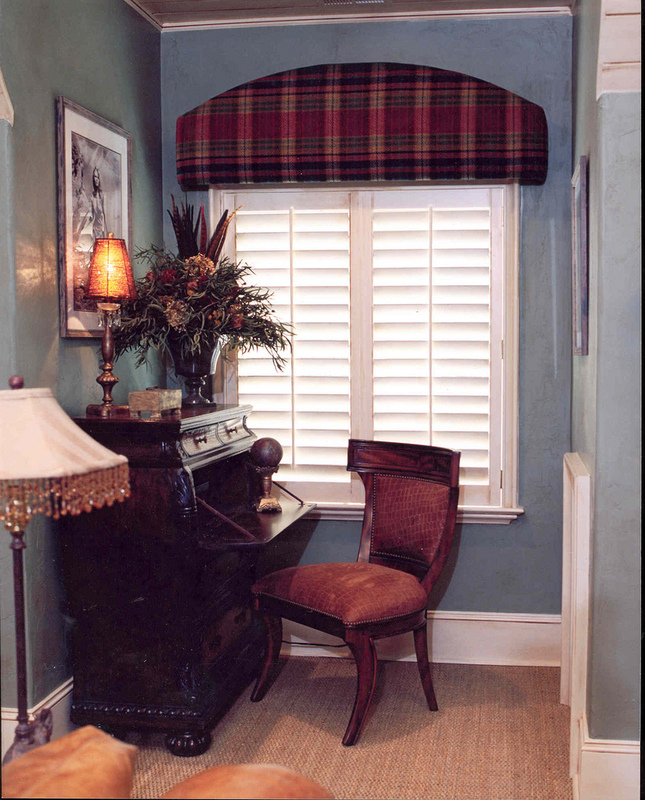 First rate quality shutters… hand-built by local craftspeople… measured and installed by professionals… in a time frame that meets your needs… and all within your budget.